Harvest LUSCIOUS, ORGANIC, HEALTHFUL FRUITS from LOW MAINTENANCE and ORNAMENTAL plants growing right in your own BACKYARD. This workshop will cover what fruits are best and easiest to grow, and how to grow them. 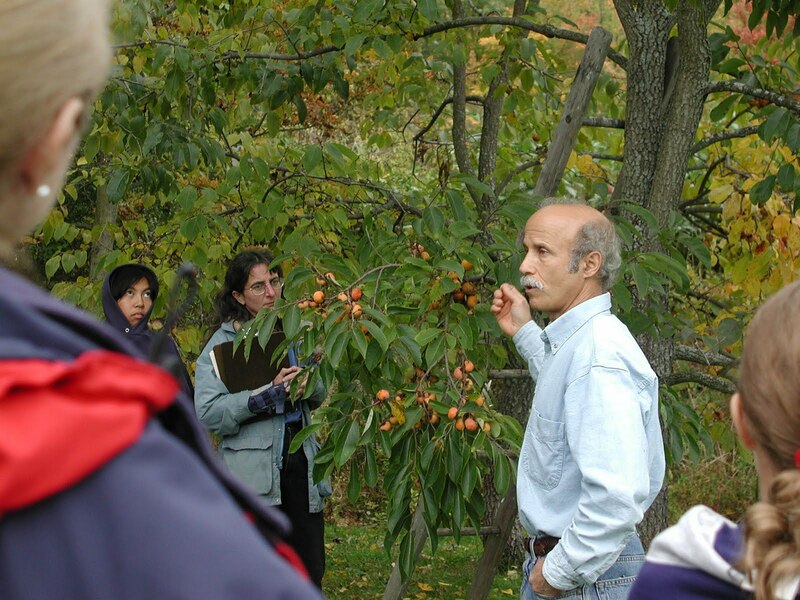 We will also sample such delectables as pawpaws, persimmons, Asian pears, lingonberries, and hardy kiwifruit. Limited space. Register by sending a check to Lee at the above address. Questions? Email garden@leereich.com, or call 845-255-0417. I really enjoy your blog. I am on the west coast and not a very experienced gardener but still get a lot out of reading you. Thank you!